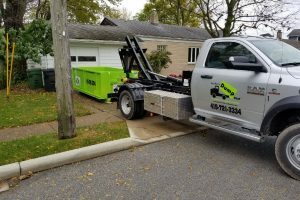 Whether it is a local residential move (across the street or across town) or a long-distance residential move (to another city, or even another state), the experienced movers at Firestorm Movers and Cleanouts know how to get you there. We’re a full-service, single-source solution for all your moving needs. We have close affiliations with truck and dumpster rentals and can supply all the packing materials you might need. So we can offer a variety of service options, because we know every move and every customer is unique. We will work with you closely, from start to finish, to ensure you a move that’s safe, efficient, affordable. If all you need from us is a truck, no problem. Need to add a small moving crew, no problem. Need to sort and pack? We have the team you need. Firestorm has you covered! Need us to disassemble and reassemble the big stuff like bedroom suites, entertainment centers and play sets? We can handle that, too! You can have us do as much or as little as you like. It will all be detailed in the written estimate we provide you up front, so there are no surprises once the move gets underway. Like most important events in your life, residential moving requires considerable planning. Our team will come to your home and speak with you regarding your unique needs, answer your questions, and offer all of the help you need to prepare yourself/your family for moving day. We recommend that you have our team of experienced people do your packing. But if you plan to pack your own things, we have all types of packing boxes and materials available for your use. No matter how much you have or where it needs to go, we’re here to help your move. We recognize that internal office moves can be almost as much work as moving offices across town or across the state. You can rely on Firestorm relocation services to see you throughout every step of your office move or industrial relocation. Relocating team members offices can be a big job, whether an interoffice move on the same floor or within your current building. While you won’t need to load everything in a truck and transport it, it requires coordination of details. Reconfiguring and reassembling office cubicles and room dividers need to be exact. Manufacturing and production equipment need to be reassembled exactly to spec. Office furniture requires the same careful handling as personal items which you have in your home. Firestorm’s professional team will wrap and pack your things to our highest standards. We use packing industry standard materials. We can handle everything from fine china, clothing, home furnishings, toys, books and collectibles. We will pack all your treasures as if they were our own. We have a team of trained individuals who will work to protect your most valuable and/or fragile items for transit. Antiques, grandfather clocks, oil paintings, etc. The thing that many other moving companies will not move or if they do it at “your own risk”. When seniors move, almost always to a much smaller residence, they must downsize their possessions. Many seniors have been in the same home for 30 or 40 years, and find the process of downsizing overwhelming, both physically and emotionally. 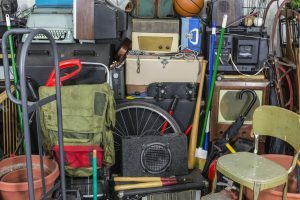 The enormous amount of possessions accumulated over all those years and tucked away in attics, basements, garages and spare rooms is challenging to deal with for older folks who must move for health/ability reasons. Sorting through all those possessions to determine what has value and what does not can be a huge burden, both for seniors and their families. 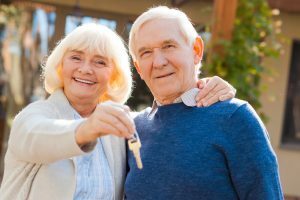 A senior relocation pro helps the elderly – most are in their 70s and 80s – organize and manage that transition to a new, smaller residence, and helps them decide what to take and what to leave behind. But it’s more than just organizing and packing. It’s also about providing emotional support for a client – calming their worries about the move and reassuring them that it will all be okay. When a client is moving to a new home, a senior relocation service uses a simple floor plan of the new residence to determine what furniture will fit. When that’s done, they and their client can sort through the remaining furniture and other belongings and decide what has value and what is trash. Then, the surplus items are sold, donated or put in the trash pile. Next, the packing begins, with all boxes labeled so the moving crew can put them exactly where they need to be in the new home. Following a schedule set up in the planning stage of the move, the senior relocation service either supervises the movers or handles a local move themselves. On moving day, the unpacking begins, and the crew places all items where they should go, such as linens on the shelves, clothes hung in the closet, pictures hung on the walls and kitchen utensils in the cabinets. If the old home is to be sold, the senior relocation team usually clears the house and handles any final disposal of items not moved. The entire move, from planning to unpacking, is designed to reduce the emotional stress associated with moving, so a senior has a gentle and hassle-free transition to their new home. 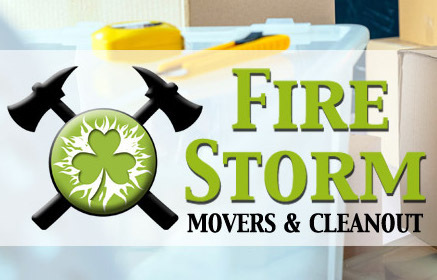 FireStorm Movers and Cleanouts can assist you with top-notch delivery service. Have you recently purchased a large piece of furniture or other bulky item and don’t have a way to get it back to your home or office? Our furniture delivery service is always staffed with our professionally trained and background checked movers. We can pick up your purchase, load it onto our truck, and deliver it where it needs to go. Whether you purchased computer equipment from a data center, furniture from a warehouse, or artwork from a gallery, the Firestorm team will pick it up and arrange for delivery. We can even help with local, online purchases through eBay and Craigslist pickups and deliveries. Supplying an area business with inventory? Firestorm can facilitate. Donating a large item to a non-profit charity? There are infinite reasons why people choose to use self storage. 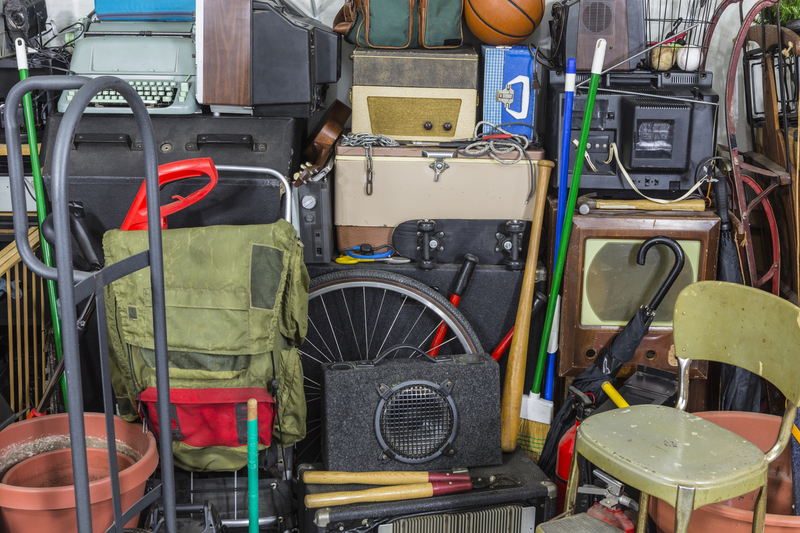 Off-site storage is a solution to: moving, making room for the in-laws, ancillary storage for apartment, seasonal shifts in decor, inventory overflow, and more! 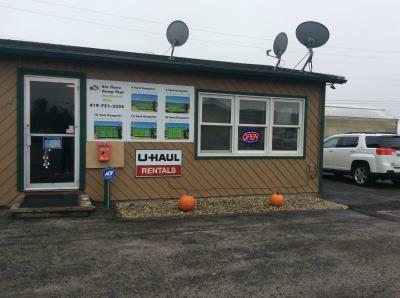 You need access to what is in storage, and we offer the convenience of pickup and retrieval. FireStorm is offering a new service that will make storing your belongings easier than ever: on-demand, full-service storage. 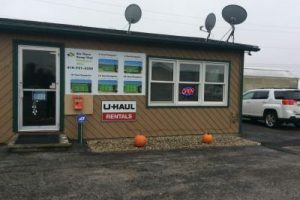 This valet-style services take the typical, self-storage process one step further by actually picking up your things and delivering them to the storage unit for you. We also allow you to request and schedule a pick-up or return at your request. This is especially helpful for our clients with large or bulky items or those who have limited ability or time to move the items themselves. Firestorm can supply our customers with packing boxes. All the customer has to do is pack the with everything they wish to store. 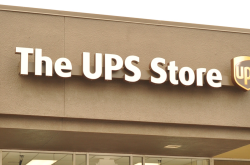 The company will then retrieve all items and deliver them to a secure storage facility. 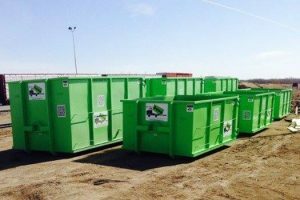 Additionally, we will deliver any and all bins back to the customer once they schedule a delivery. We provide on site furniture assembly service of ready-to-assemble furniture at your home or business. Our experience in the area of assembly includes a wide variety of items such as tables, entertainment centers, bedroom suites, office desks, bookcases, chairs and cubicles – just to name a few. 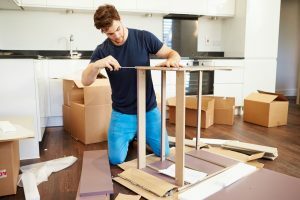 We assemble furniture from local and online retailers: Amazon, Bed Bath & Beyond, Best Buy, Crate & Barrel, Home Depot, IKEA, Lowes, Staples, Wayfair and more. Firestorm Movers and Cleanouts offers full service junk removal, property cleanup, cleanouts, trash outs and hauling for your home or business including homes, apartments, rental homes, estates, attics, basements, barns / sheds, offices, retail locations, constructions sites, storage units, evictions, foreclosures, commercial properties – you name it, we can clean it out! 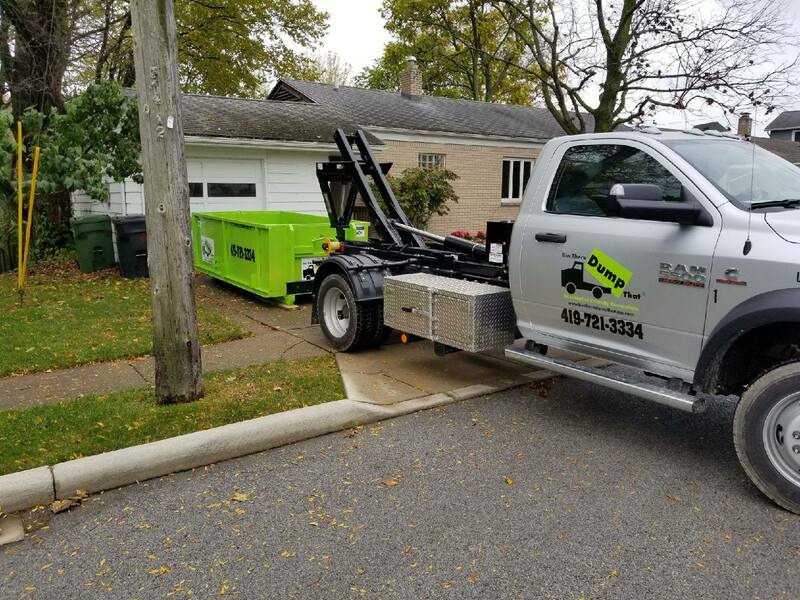 We offer a junk removal service for just about everything including appliance removal, boat removal, brush removal, carpet removal, construction / remodeling debris cleanup, deck removal, electronic removal, exercise equipment removal, furniture removal, garbage removal, *hot tub removal, junk removal, light demolition, mattress removal, piano removal, play set removal, pool removal, property clean up, renovation debris removal, scrap metal removal, shed removal, tire removal, trash removal, tree removal, tv removal, yard waste removal and more. 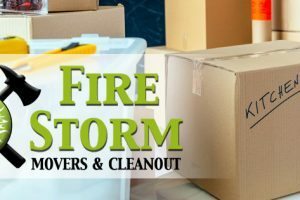 FireStorm also offers cleanout service hoarding situations as long as all parties are in agreement that work can move forward. Storms, flooding and fires cause damage to property, buildings and possessions. 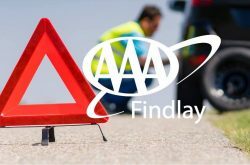 After you have contacted your insurance company, you will be able to hire your choice of contractors to start the cleanup process. Firestorm staff are well equipped to help homeowners and businesses recover and cleanup after a disaster. When flooding, storm damage and/or fire happens, you need professional help and you need it fast. Our experts know how to quickly cleanup the problem and help prevent further damage.